Very spacious, with "ranger" fold up storage shelving in the rear. Keyless entry with power windows, doors and mirrors. 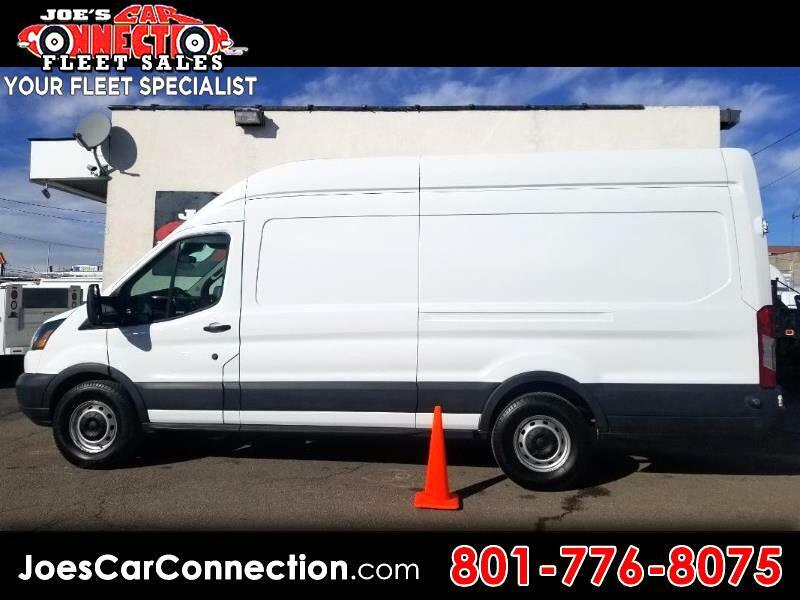 Message: Thought you might be interested in this 2015 Ford Transit Cargo Van.